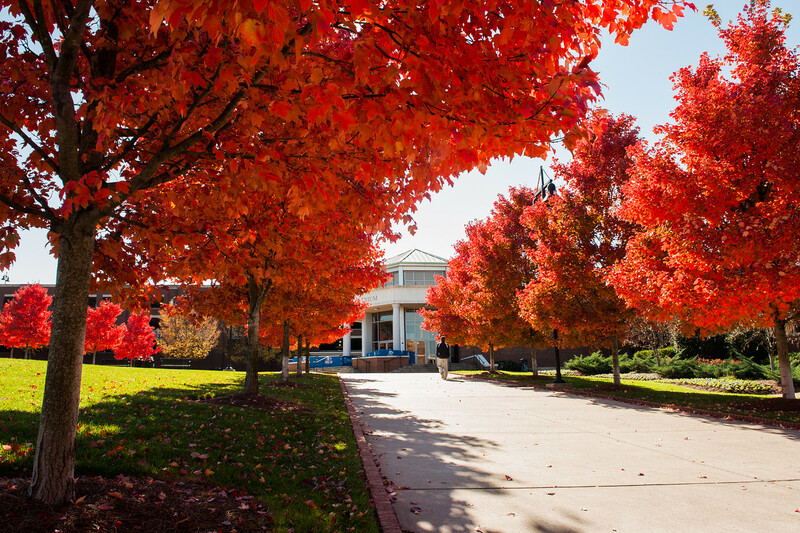 Fall appears to have finally arrived in Nashville, bringing with it a season of bright colors—and, according to Best College Reviews, Belmont University is one of the top 50 college campuses in the U.S. for enjoying the season’s beauty. Ranking at #30, Belmont was recognized mostly for its designation as an arboretum and its historic architecture dating back to 1890. Belmont was also recently named as a Tree Campus USA® by the Arbor Day Foundation, one of the factors considered in the ranking system. The ranking criteria additionally looked at landscaping, including the presence of statues and gardens. To view the official list by Best College Reviews, click here.